Every Batch tested safe from harmful contaminants: Mercury, PCBs, heavy metals, and radiation. 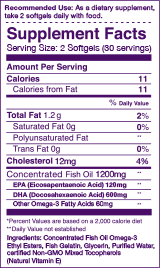 very good fish oil. especially i liked it made by fish gelatin. I have no problems taking this supplement. I've been taking for two weeks now. 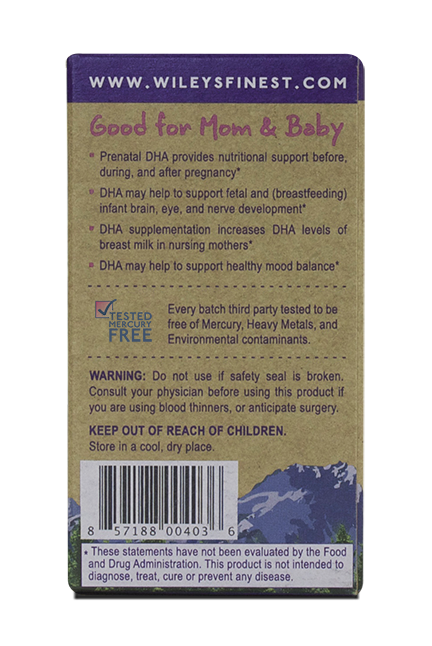 No burping up a fishy taste and I am confident that I am taking the best quality fish oil during my pregnancy! 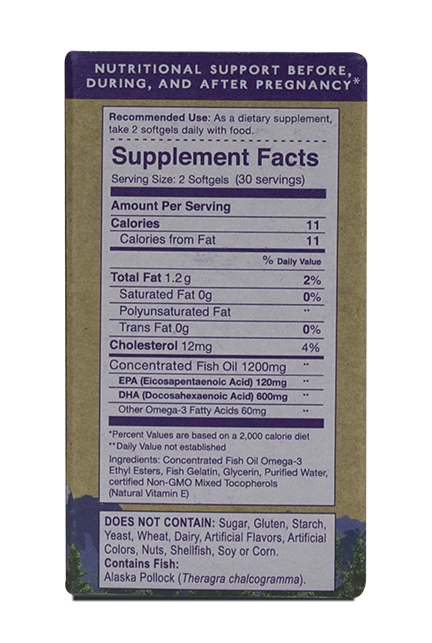 I love taking this fish oil everyday, no fish taste! !